At the crossroads of two continents and many cultures, HEC Montréal enjoys a privileged position, opening doors, creating bridges, forging links. 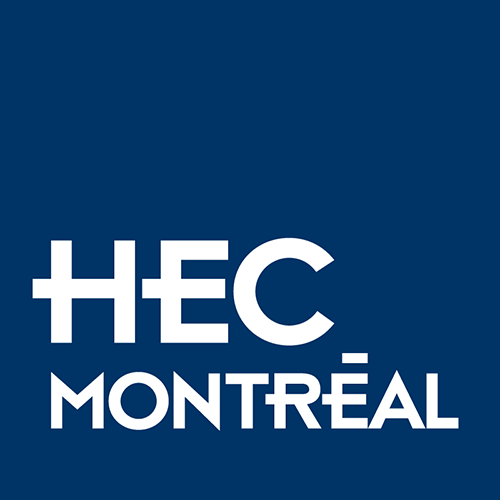 HEC Montréal has contributed to the growth of society since 1907, by training leaders who are familiar with major issues of a world, but also by its research centers and numerous and fruitful partnerships with the business community. It is in the continuity of its mission, that HEC Montréal will establish itself from 2021 in the heart of the business district of Montreal, with the opening of a new building. In the past five years, your generous donations have made it possible to invest over $3 million in improving the campus experience for our students and the HEC Montréal community as a whole. Ready to improve the campus experience?